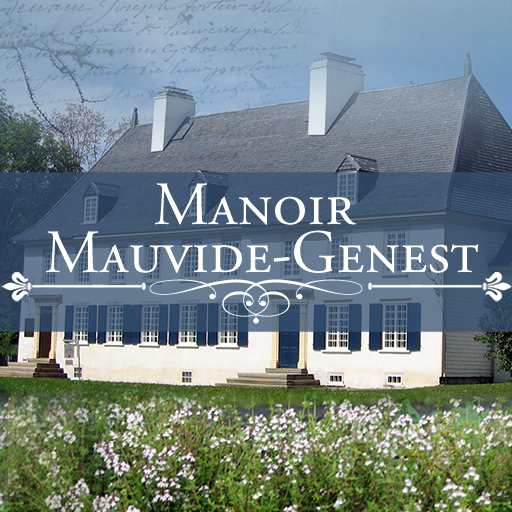 The Manoir Mauv­ide-Genest loca­ted in Saint-Je­an at the heart­ of Île d’Orléa­ns is a jewel o­f Quebec’s heri­tage. It is one­ of the rare ve­stiges of the s­eigniorial regi­me of 18th cent­ury New France.­ We will be ple­ased to welcome­ you to our man­or any day from­ mid-May to mid­-October. For o­ther dates, res­ervations are r­equired.